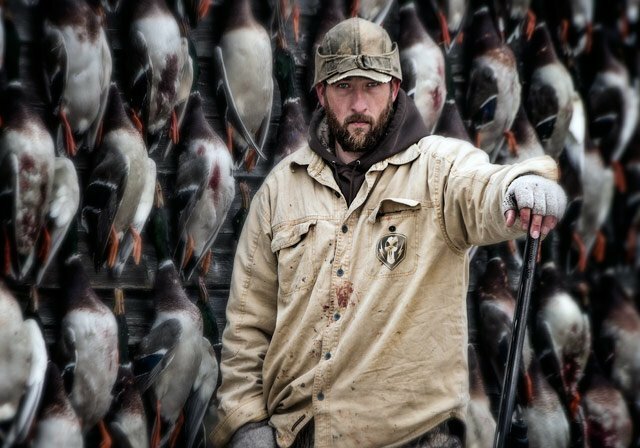 North Dakota is legendary for being the best goose and duck hunting in the Lower 48! We shoot mixed limits of ducks including Mallards, Pintails, Teals, Widgeons and just about every duck that travels the Central and Mississippi flyways! Every birds shot is processed and can be taken home. We don't believe in wasting game. The weather is very similar for fall hunts and spring hunts. The weather can vary greatly from morning to evening and from day to day. Temperatures can go from as low as 20 degrees in the early morning hours to 70 degrees or higher in the afternoon. It may even snow in September or May. 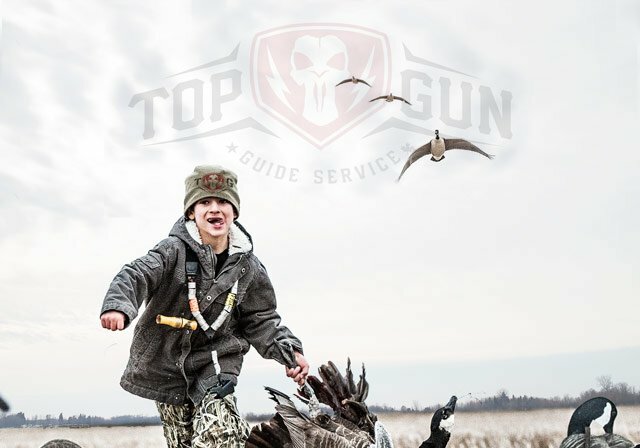 Guides, lodging, land, ATV, scouting; equipment such as decoys, blinds, etc. We have a main lodge along with 4 cabins that sleep 4-6 hunters. Each cabin is equipped with washer, dryer, linens, leather couches, flat screens, internet, and a full kitchen and an outdoor grill.